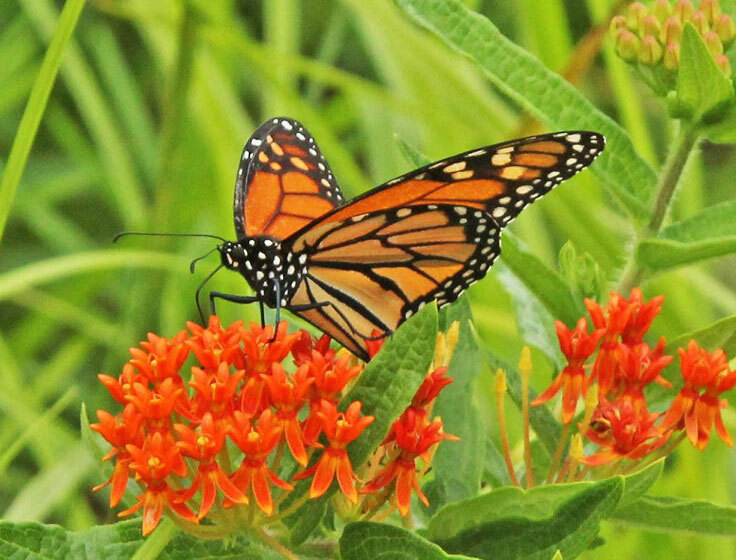 Iowa’s largest zoo is hosting its annual Monarch Festival this weekend, calling attention to one of the state’s most valuable pollinators. Jessie Lowry, director of conservation and research at Blank Park Zoo in Des Moines, says they’ll be training visitors how to “tag” the delicate orange-and-black butterflies so their migration patterns can be more closely tracked. The monarch may be one of the nation’s most popular insects, as so much effort is being put toward saving the butterfly since reports found its population has fallen by as much as 90% in the past 20 years. One way Iowans can help, Lowry says, is by planting milkweeds in as many places as possible. 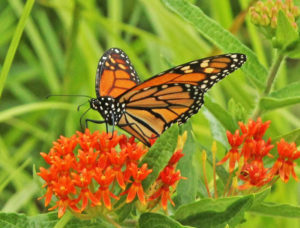 “Milkweed is its only host plant, the only plant the monarch butterfly can lay its eggs on, the only plant its caterpillar can eat,” Lowry says. “It’s population is still quite low but we have not seen groups and organizations, states and countries come together for an animal like this since the bald eagle.” Monarch numbers dwindled due to loss of habitat in the Midwest and illegal logging in Mexico, two situations Lowry says many people are working to rectify. Change may be solidified in future generations, so youngsters are being educated about the significance of the monarch. “The culminating event of the Monarch Festival is the Bug Parade,” Lowry says. “We invite families and kids to dress up as their favorite bug and we take a symbolic migration in the zoo all the way to the butterfly garden to symbolize the southern migration of the monarch butterfly to Mexico.” The festival runs from noon to 4 p.m. Sunday.